Delivers is a new feature on the Lynk app that offers you a personal courier service. Have you ever wanted something delivered or collected but didn’t have time or transport to do it yourself? 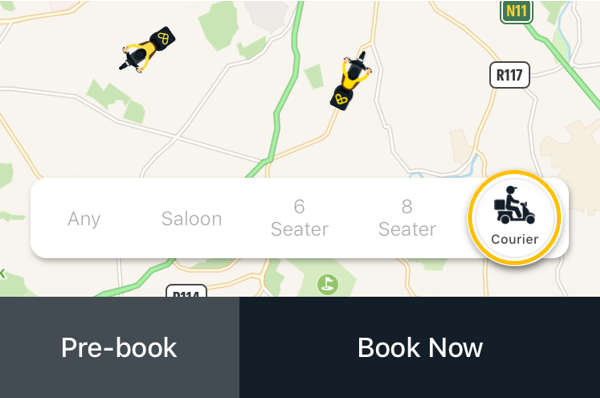 The Lynk app now has a feature just for you. Until now, costly couriers were almost exclusively booked by businesses. But Lynk Delivers will provide personal customers with a faster and more affordable courier service. So, whether you leave your work laptop at home, or your wallet at a party, you can have the forgotten item collected using the Lynk app. Also use the feature to have packages and gifts delivered to friends and family. The one app collecting people and packages. 1.Change your vehicle type to “courier” on the booking page. When you select “courier” you are now ordering a delivery driver and not a taxi driver. 2. Enter your location pick up and destination of your item. When you have entered your A-B you will be shown a price for this delivery. This is the total price for your delivery. 3. Once a courier has been assigned you will be able to track your driver in real time from pick up to delivery. Whatever you want delivered let Lynk take care of your pick ups at a touch of a button. We aim to have a driver with you within 30 mins and with our growing driver network there is always someone close by. 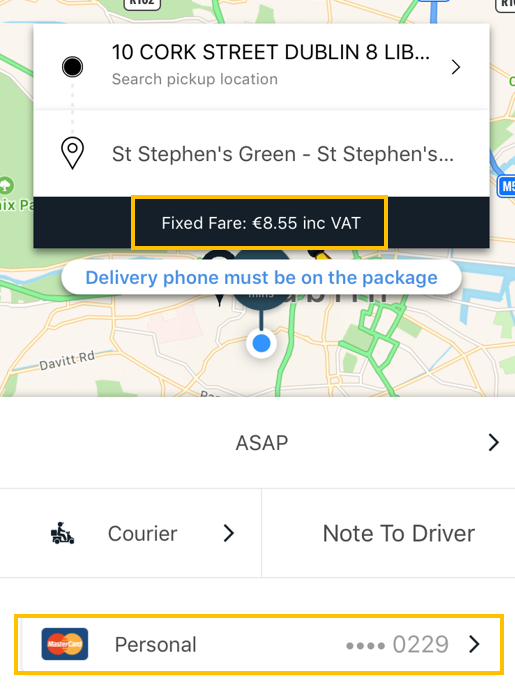 Deliveries start at only €5.95 for local deliveries. Starting using this feature today! !